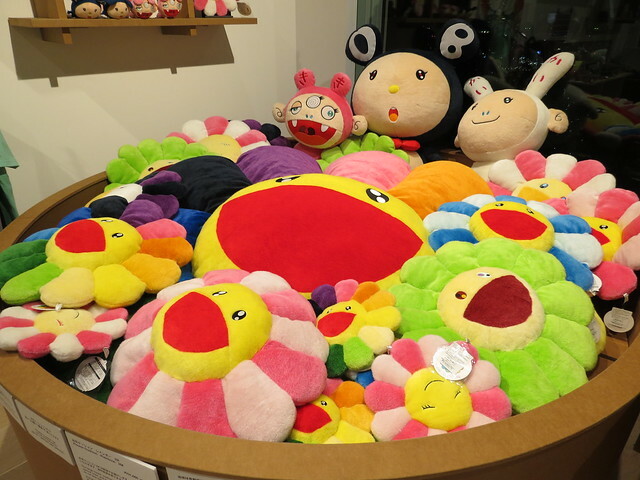 How do you follow a visit to the Kawaii Monster Cafe? 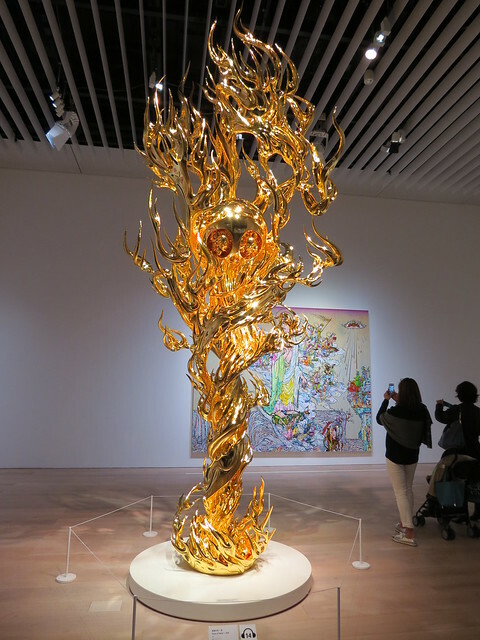 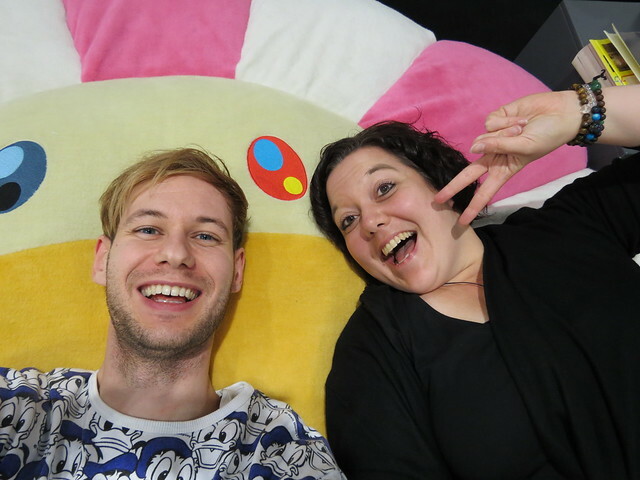 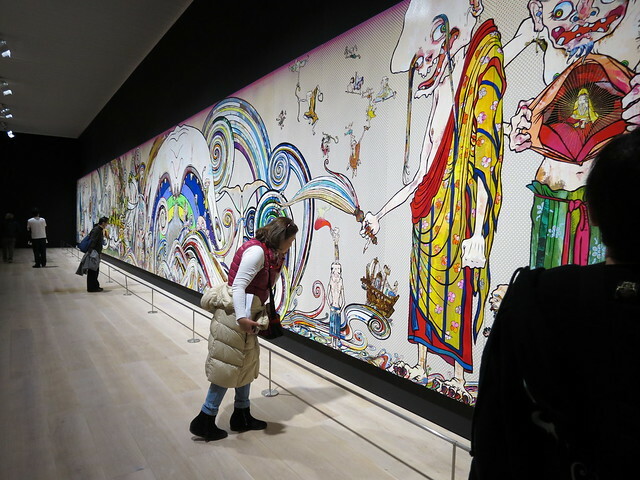 Difficult, but we decided to head to the Mori Art Museum to see the latest exhibition by slightly bonkers contemporary artist Takashi Murakami (村上 隆). 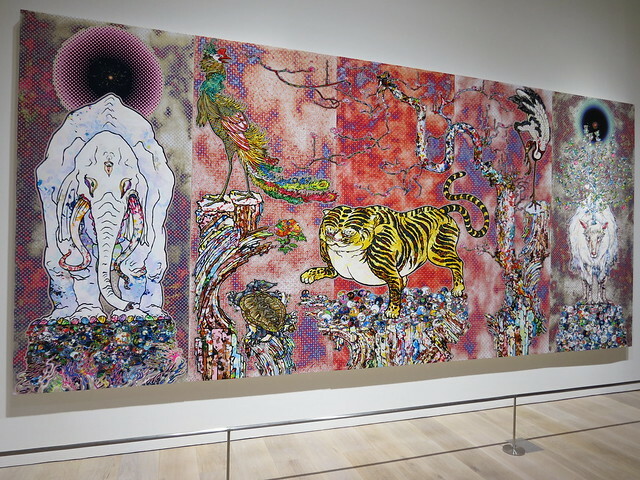 I had hoped to post this before the exhibition ended, but unfortunately I just wasn’t fast enough – the exhibition finished earlier this month. 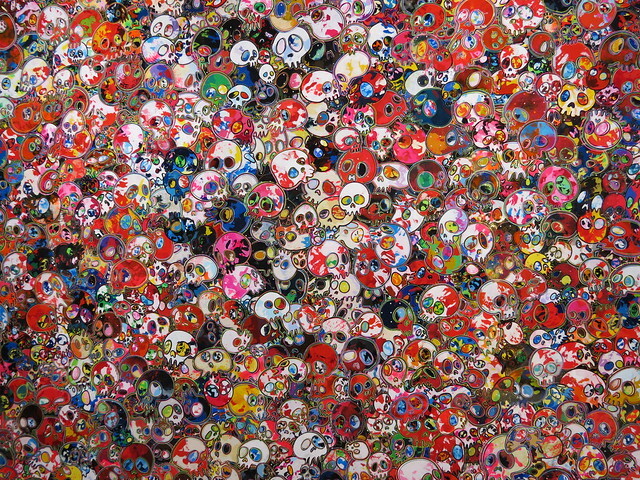 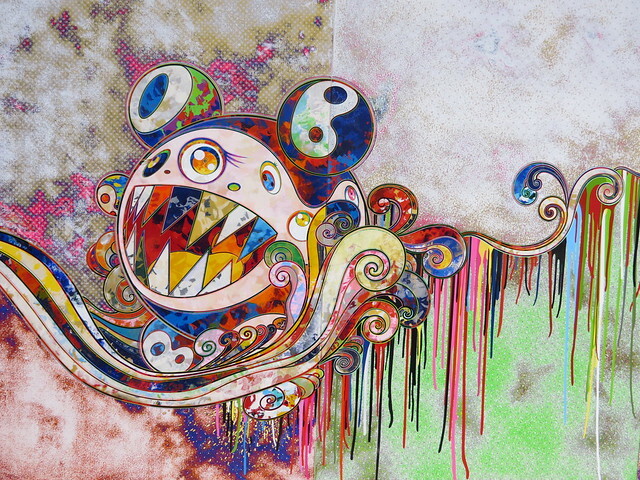 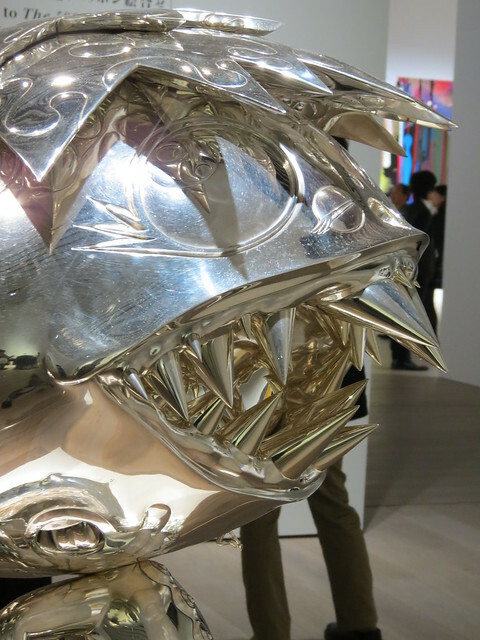 Takashi Murakami is known for creating the postmodern art movement ‘superflat’. 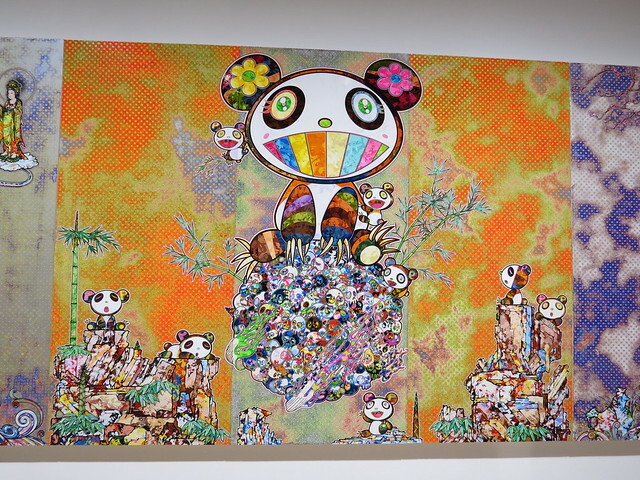 The term refers to various flattened forms in Japanese graphic art, animation, pop culture and fine arts, as well as the “shallow emptiness of Japanese consumer culture.” (Wiki) Murakami’s own work is in the superflat style. 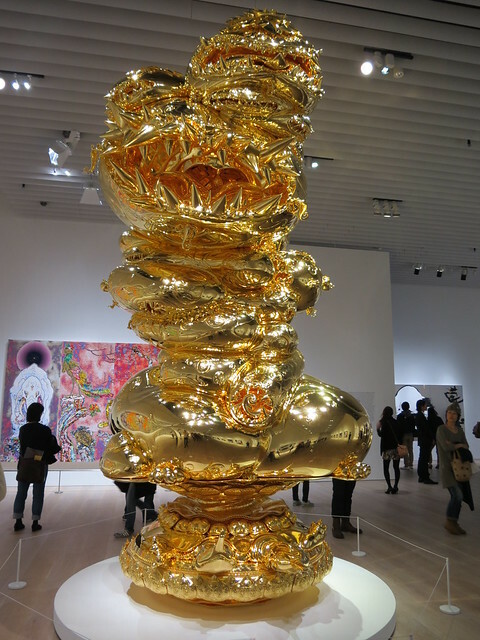 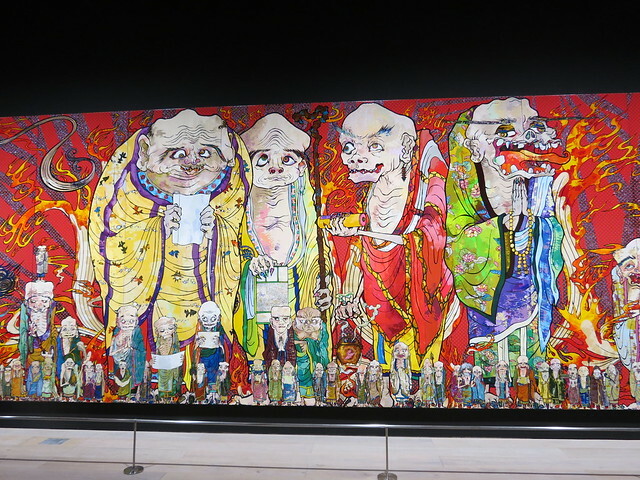 I’ve actually seen Murakami’s work before in London, and I remember being a little shocked by it. 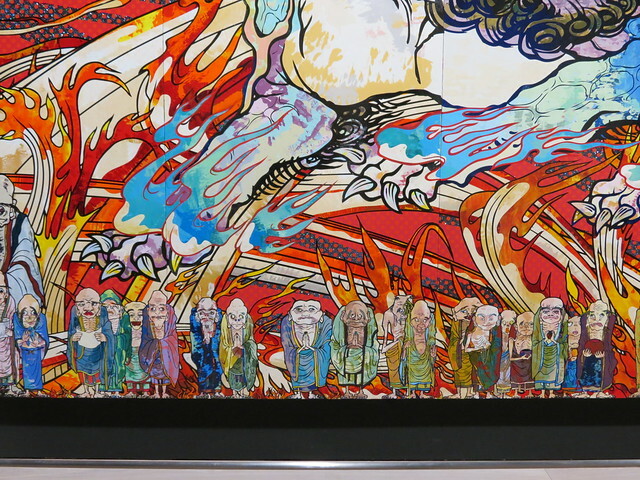 It seemed very otaku and anime focussed, and there were more breasts and penises than I usually care to see in an art exhibition. 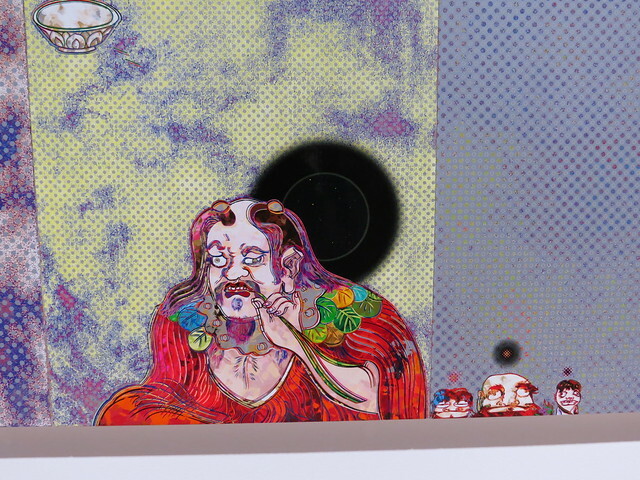 I wasn’t quite sure what to expect from this latest exhibition, The 500 Arhats. 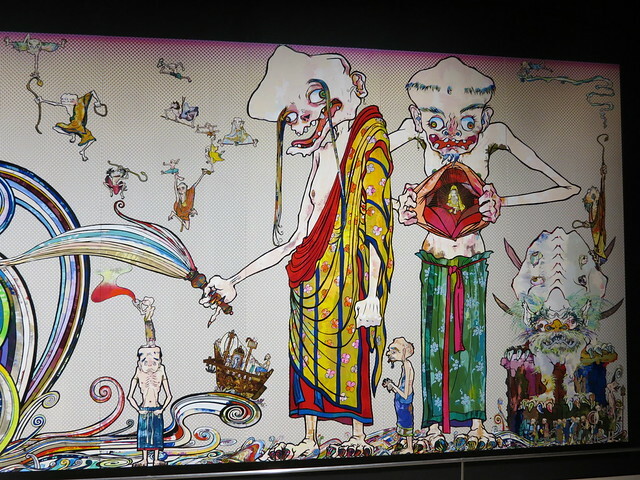 The 500 Arhats (2012) is a 3-metre high, 100-metre long painting of the 500 enlightened followers (arhats) of Buddha. 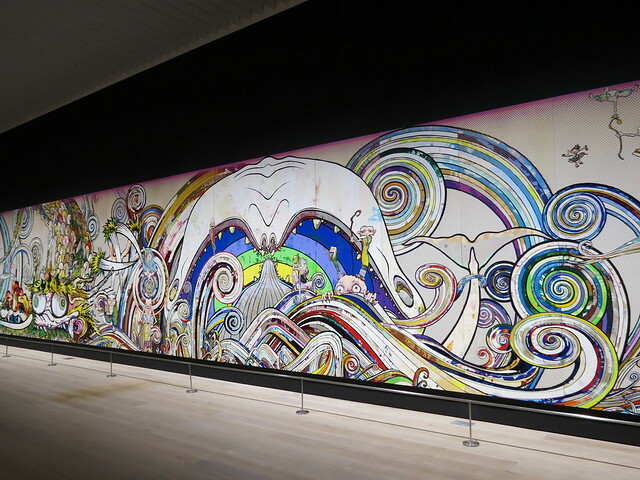 The piece was created in response to the 2011 Great East Japan Earthquake. 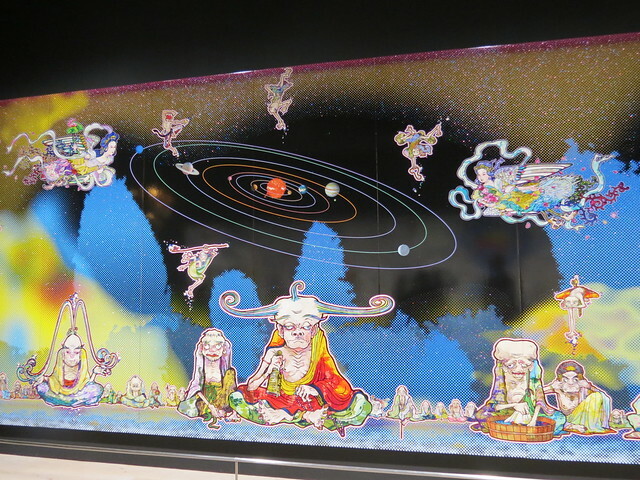 According to the Mori Art Museum website, “The Japan premier of Murakami’s The 500 Arhats highlights the power of prayer that transcends religious differences in a dynamic vision of the intersection of finite life and the infinite nature and universe. 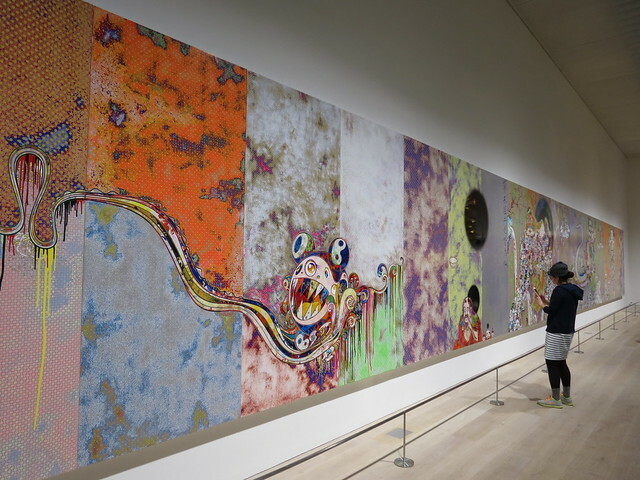 It allows us to understand Murakami’s new artistic interests and directions. 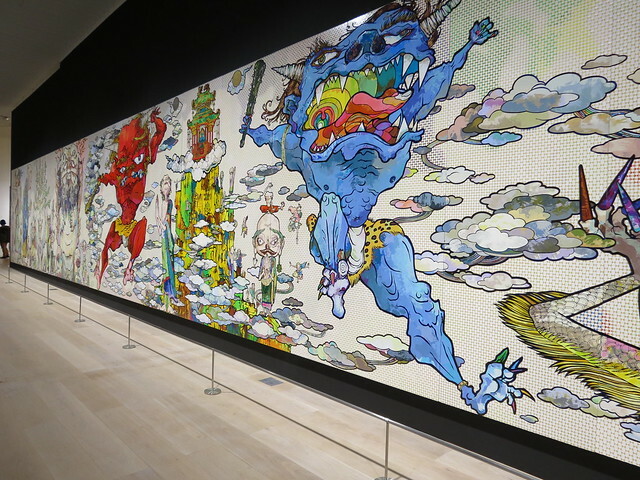 This exhibition at the Mori Art Museum, through the showing of Murakami’s magnum opus and other recent works, will offer an opportunity to examine the role of art and religion in facing social turmoil and human mortality. 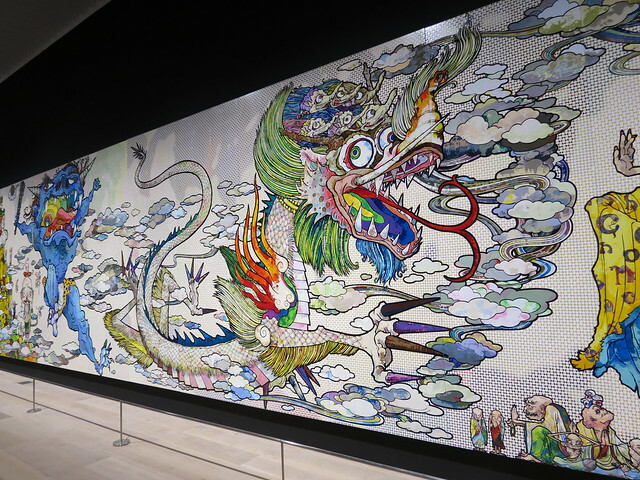 It will also allow us to approach Murakami’s profound exploration of the power of art to illuminate our understanding of the human condition and the realities of the world we live in.”. 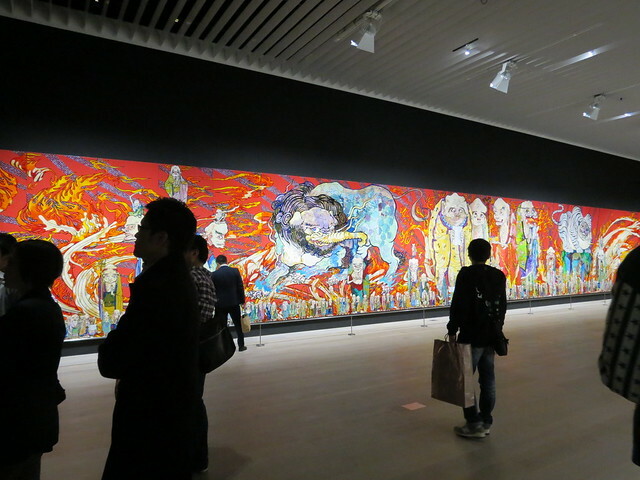 To be honest, I found the whole exhibition quite overwhelming. 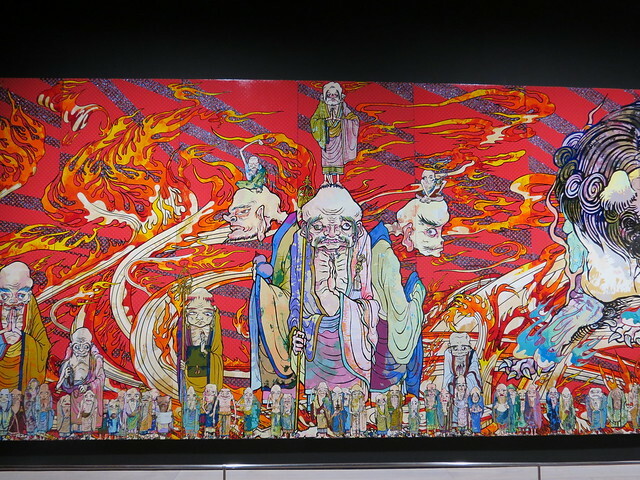 It was incredible, epic, and had I lived locally to it I’m sure I would have gone back multiple times just to try to take it all in. 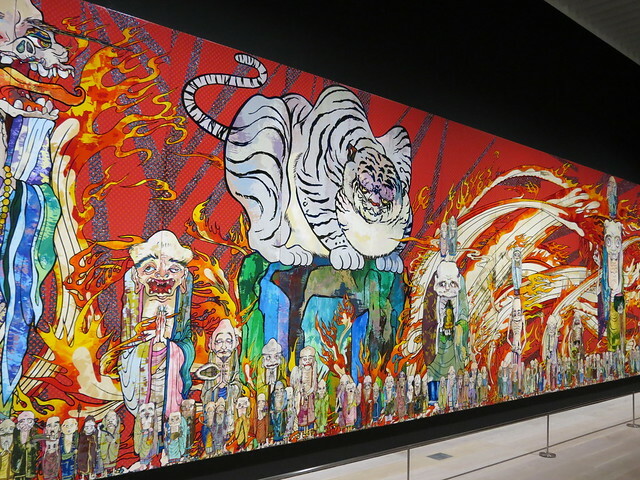 I’m not sure if art should be as exhausting as this, but I can’t deny that Murakami is a genius and his work is incredible. 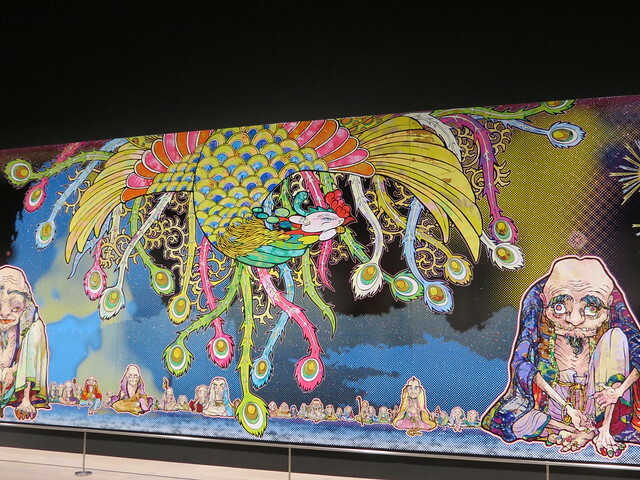 The detail is mind-blowing, and I just can’t imagine what it must be like inside his head. 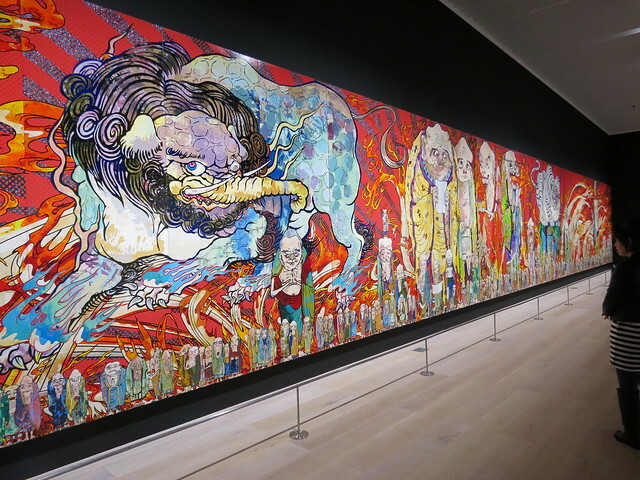 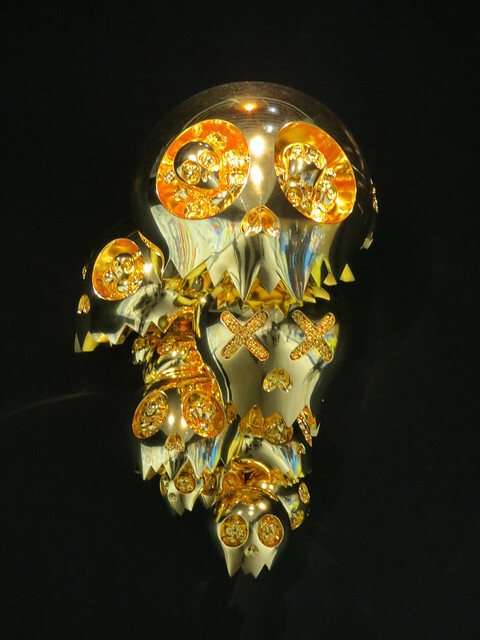 As I said, this exhibition has finished now, but if you have the chance to see another exhibition by Murakami, do it!